Making a game is by all means a challenging task. To become successful, a game has to be well written, interesting and fun to play, otherwise it will slowly die buried somewhere in the Google Play Store. If you have an idea how to make an interesting game and would like to find the tool helping you with development, you are certainly in the right place. Almost a decade ago, the GameMaker studio was at its peak. It was quite an easy tool to use which allowed users to create interesting games without extensive coding knowledge. If you ever had a chance to use it, you almost certainly loved it. XDA Forum Member Bobbyloujo created a similar 2D game engine that utilizes the OpenGL and makes the game creation as seamless as possible. BobEngine uses a “BobView” to display the content of rooms, which are nothing more than a collection of objects which have attributes that can be easily set up. 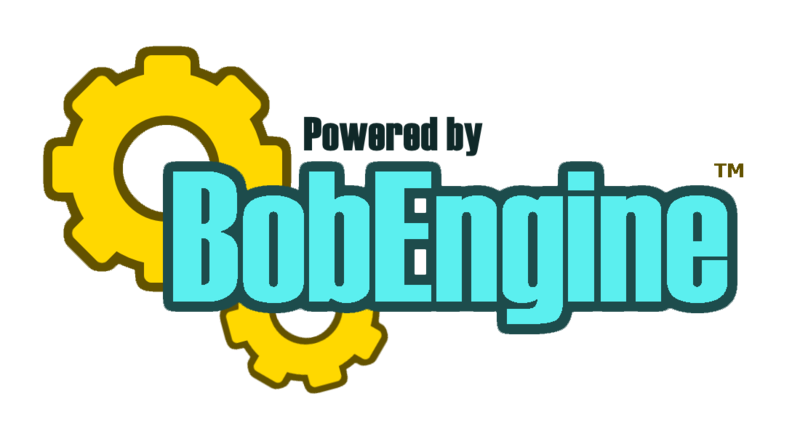 BobEngine contains lots of examples that should help the aspiring game developer to understand how the library works. This library will not automatically allow you to make such a hit as Flappy Bird, but with a bit of effort you should be able to create your very own 2D game that has a chance to become a popular one. You can learn more about this project by heading over to the thread.